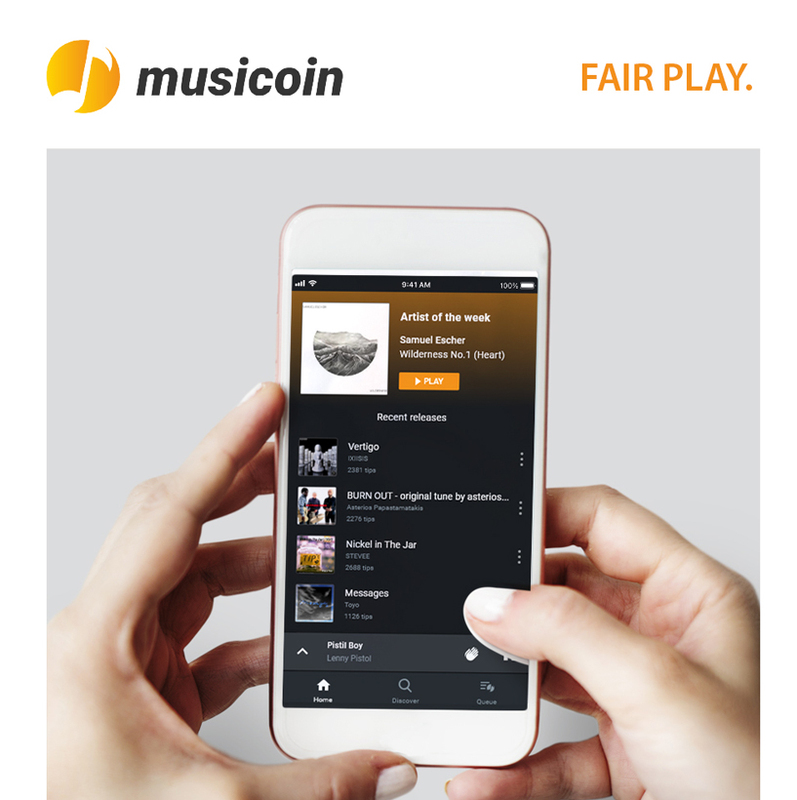 The groundbreaking Musicoin Mobile application, on both the IOS and Android platform, has attracted not only existing users on the Musicoin Platform but also raised the eyebrows of a new group of internet users, millennial music lovers. Today MM upgrades to version 2.0. A new chapter opens to allow users to tip their favorite music tracks and artists from their own wallet. It’s different from the debut Version 1.0 , which gave a time-limited opportunity to subsidize tipping from a system pool called Universal Basic Income. With Version 2, users will be able to manage their listening experience much more easily in customized ways, and more functionalities will be centered around listeners who won’t have to pay the high subscription fees charged by today’s music streaming services. 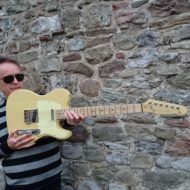 It’s why MM is a “guilt-free” streaming service – the first Music streaming service that enables both fair play and free music at the same time. “Without blockchain technology and delicate design, it’s impossible,” said River Yan, a key developer of the project. Musicoin is the only streaming app emerging from blockchain technology with a scalable, sustainable vision. The team will continuously refine the product over the year, adding more features (speed enhancements, personal login, playlists…) as well as building up a global community and empowering artists. 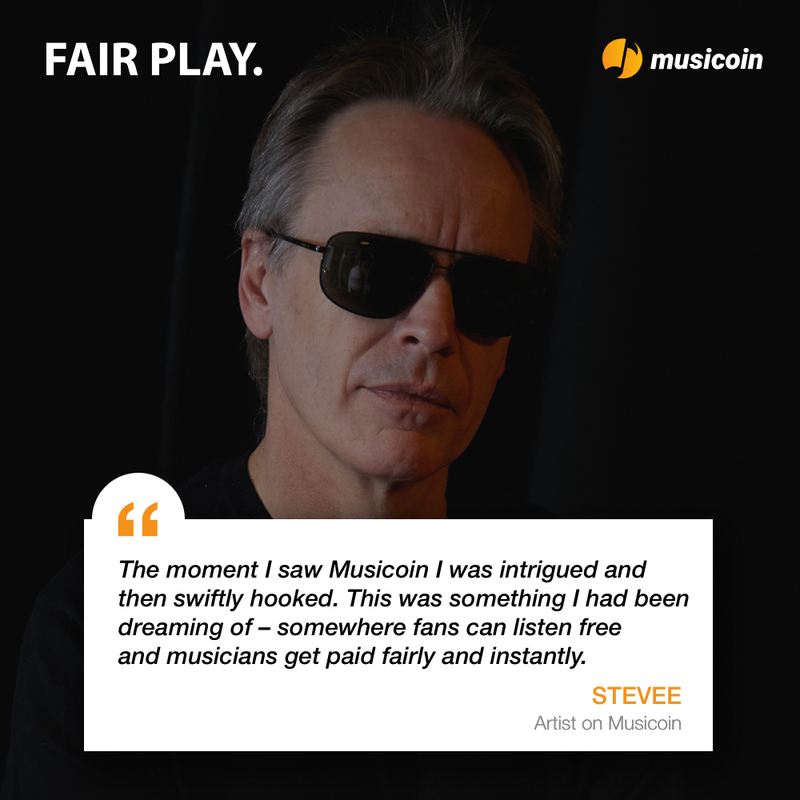 “This was something I had been dreaming of — somewhere fans can listen free and musician get paid fairly and instantly,” said Stevee, artist and Musicoin Ambassador.